The origins of the 101 Sqn Association date back to the commemoration of the 60th anniversary of 101 Sqn held at RAF Waddington in July 1977. One of the WWII veterans attending these ceremonies was ex-Lancaster flight engineer Dennis Goodliffe, who had the idea to start an appeal to raise funds for a permanent memorial to 101 Sqn at its main wartime base in Ludford Magna, Lincolnshire. 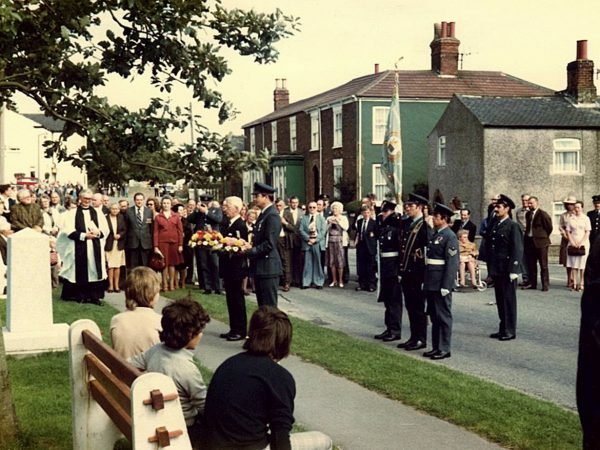 The success of his appeal raised enough funds for the new memorial to be dedicated at Ludford on the 16th July 1978. The ceremony was attended by over 200 veterans and Dennis built on the world-wide contacts he had established to form the 101 Sqn Association, which held its first annual reunion at RAF Waddington in September 1979. From this beginning the Association went from strength to strength building a membership of just over 500 in the mid-1990s with veterans from all eras of the Squadron’s history and from as far afield as Canada, New Zealand and South Africa. The 101 Squadron Association has established close links with related memorial committees in Belgium, France and Holland as well as the Parish of Ludford Magna and played its part with the twinning of Ludford with the village of Voué in France, where the war grave of a 101 Sqn Lancaster crew is located. 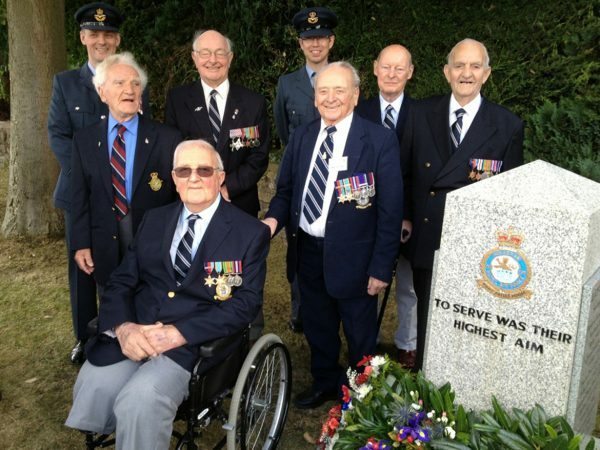 Since 1979 the 101 Squadron Association has held 39 annual reunions during the first weekend in September, which culminate on the Sundays with the 101 Sqn Memorial service and parade in Ludford Magna. Recent reunion dinners have taken place on the first Saturday in September at the wonderful Lincoln Assembly Rooms located in the historic Bailgate area near the Cathedral which have been attended by over 140 members and their guests. 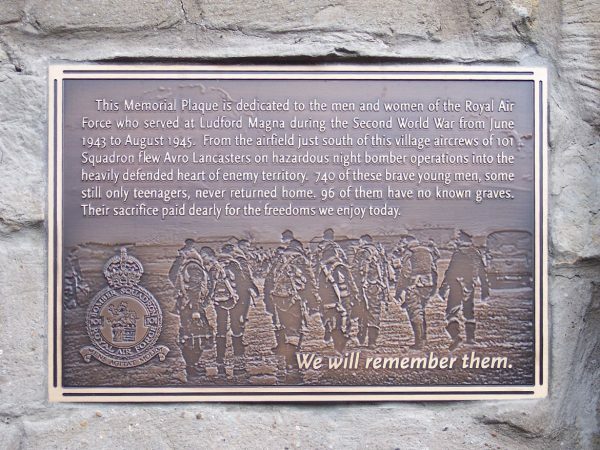 Funds raised by the Association have helped establish other memorials to 101 Sqn crews including a “Roll of Honour” in the church at Ludford and a bronze memorial plaque on the wall of the White Hart pub frequented by aircrew during WWII. 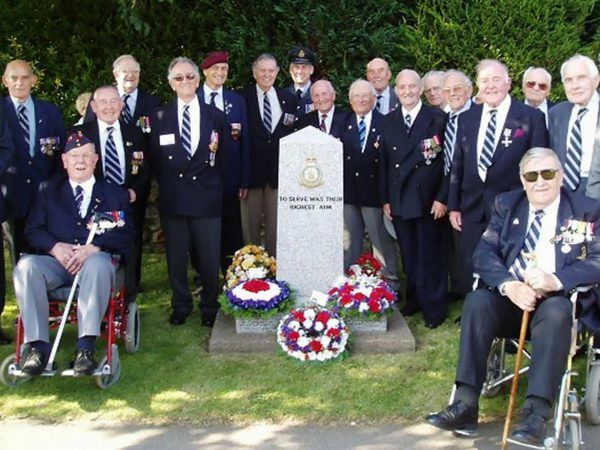 Significant monies were also raised from members towards the construction of the “Bomber Command Memorial” in London and a number of our veterans were able to attend its dedication in 2012. Recently the original 101 Sqn Memorial has been refurbished with the addition of plaques detailing the units many “Battle Honours”. Sadly many of our WWII veteran members are no longer with us as time takes its inevitable toll, however the Association enjoys strong support from those who served with 101 Sqn in the recent years and our future looks bright as we approach our 40th reunion.